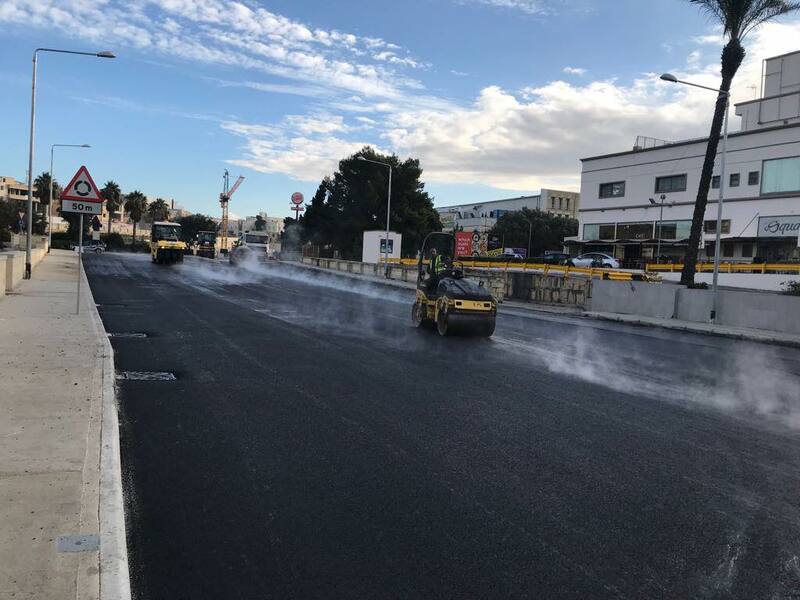 The last asphalting work in Manwel Dimech Street, Qormi, is being carried out this morning and will continue up till midnight. 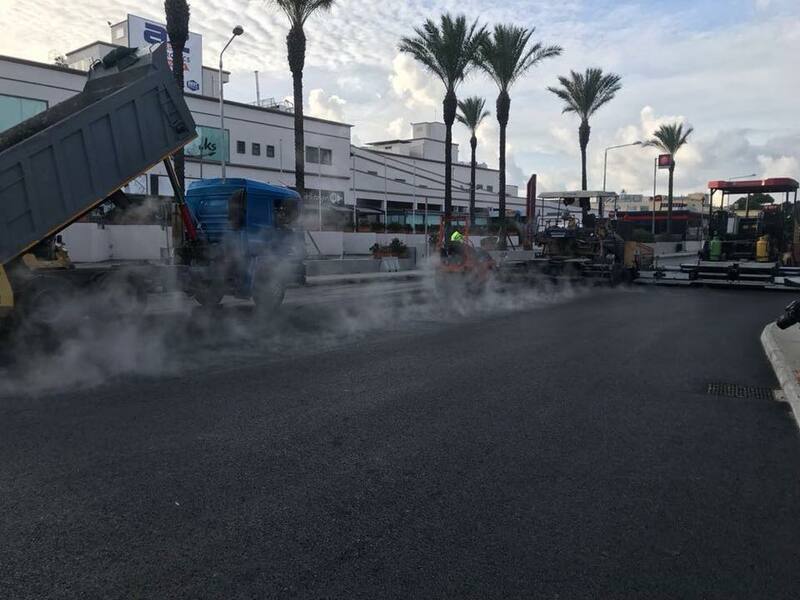 During the work, the road from the roundabout near the supermarket till the roundabout near the petrol station will be closed to all traffic, including public transport. Weather permitting, traffic lines will be painted between tomorrow Monday and next Wednesday, 17th January. 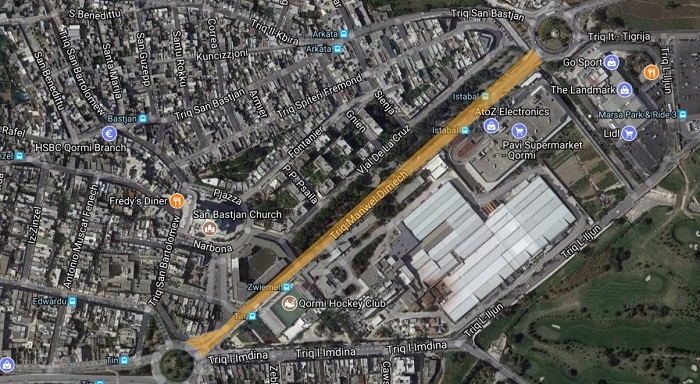 In order to reduce traffic inconvenience, the work will be carried out during the night, with the road closed to traffic between 7.00 pm and 5.00 am. 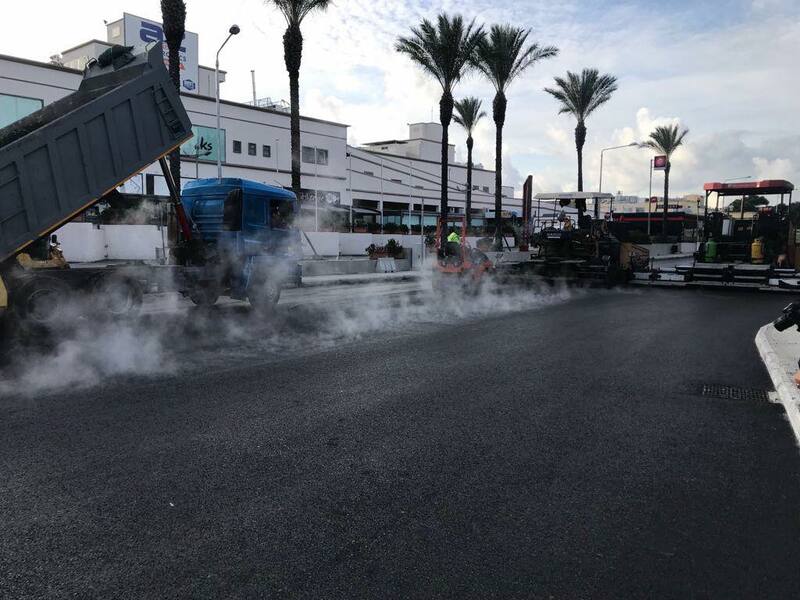 Some of the works, which will not affect traffic, will be done in phases during the day so that the road remains open. The public is requested to avoid the area and drivers should find alternative roads, while officers will be on site to assist in traffic management. On Facebook, Infrastructure Minister Ian Borg said the Government will continue to improve the quality of the work being done and where possible will fully use the 24 hours of the day on the road.